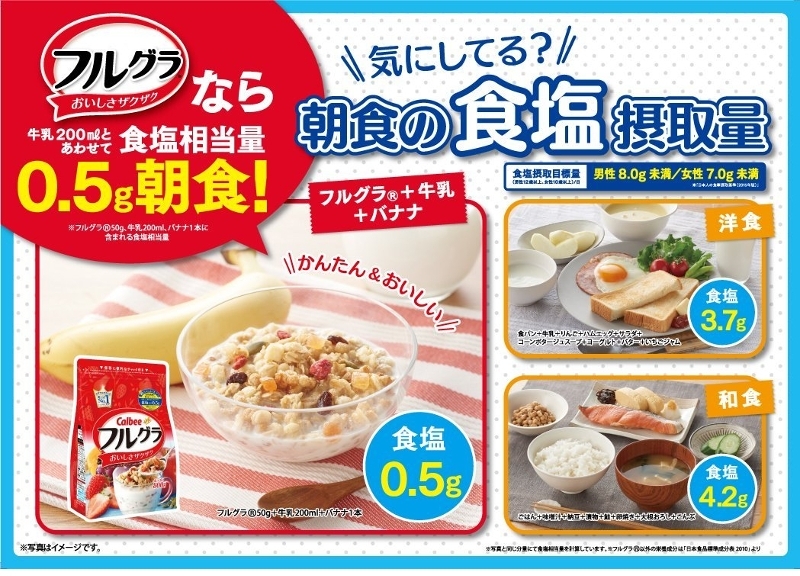 Japan's Best Selling Cereal! 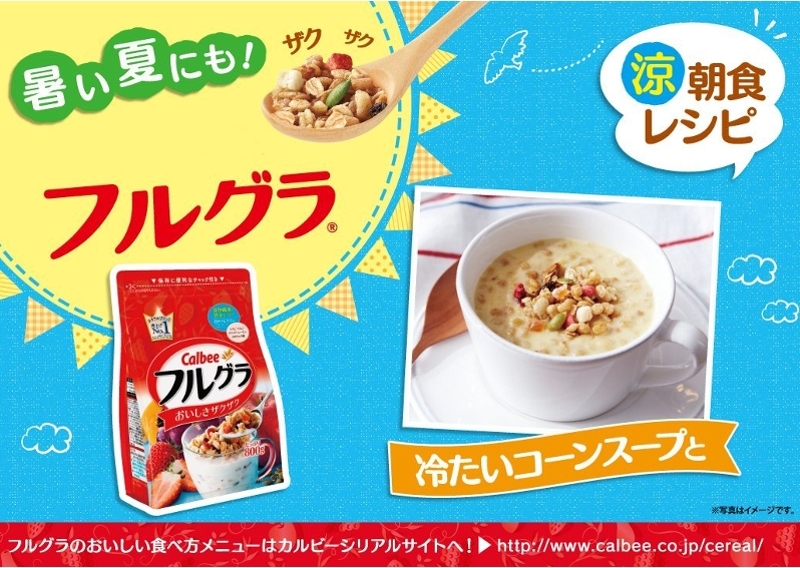 Crunchy Fruit granola from Calbee. 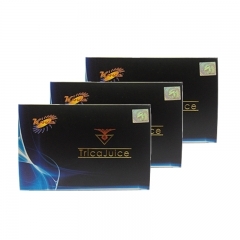 TricaJuice Health Supplement 3 Boxes Set Eliminate toxins and balance your body hormonal system. Botanical beverage mix lemon with tea Polyphenols. 15 sachet x 20g per box. 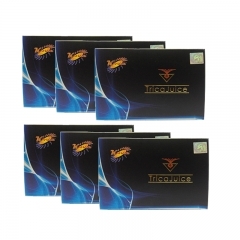 TricaJuice Health Supplement 6 Boxes Set Eliminate toxins and balance your body hormonal system. Botanical beverage mix lemon with tea Polyphenols. 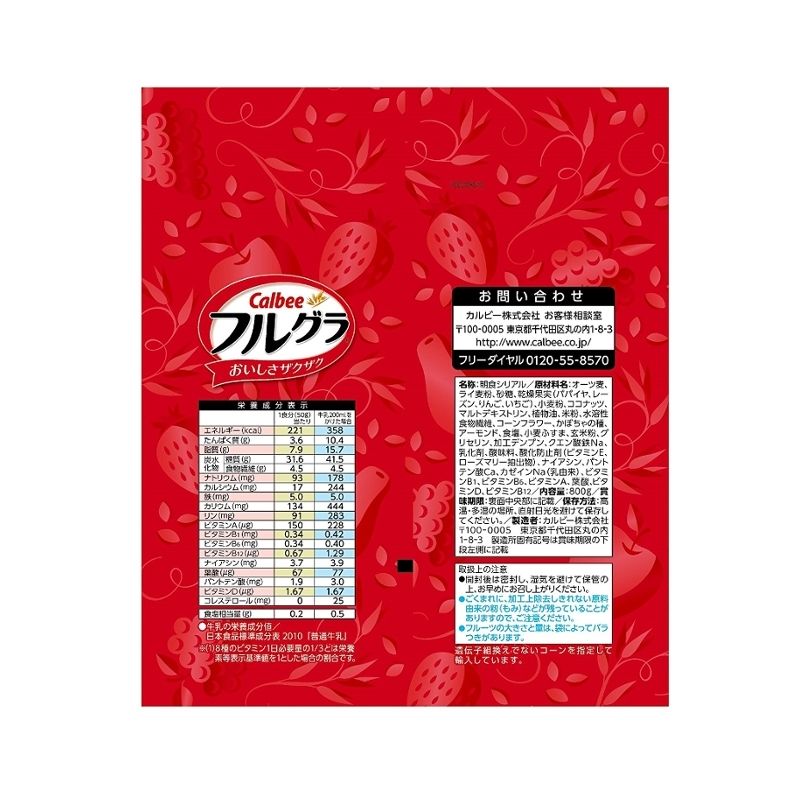 15 sachet x 20g per box. 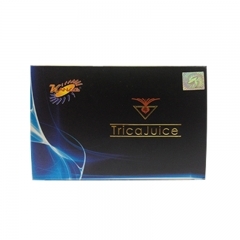 TricaJuice Health Supplement Eliminate toxins and balance your body hormonal system. Botanical beverage mix lemon with tea Polyphenols. 15 sachet x 20g per box. 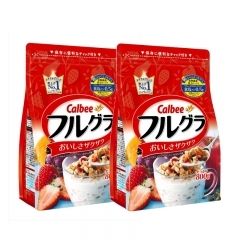 Calbee Fruit Granola Breakfast Cereal 800g x 2 Japan's Best Selling Cereal! 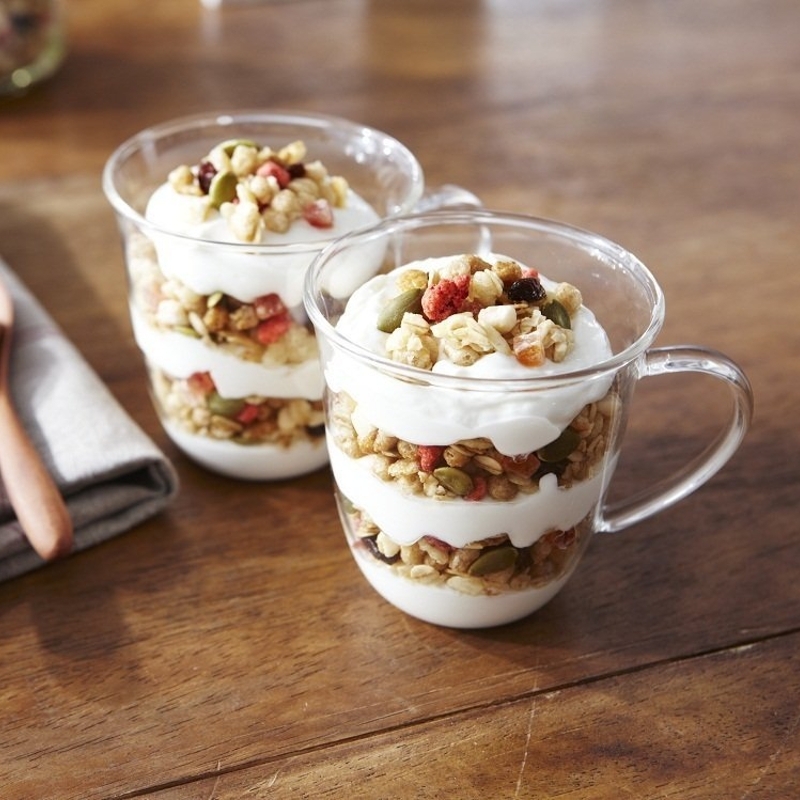 Crunchy Fruit granola from Calbee. 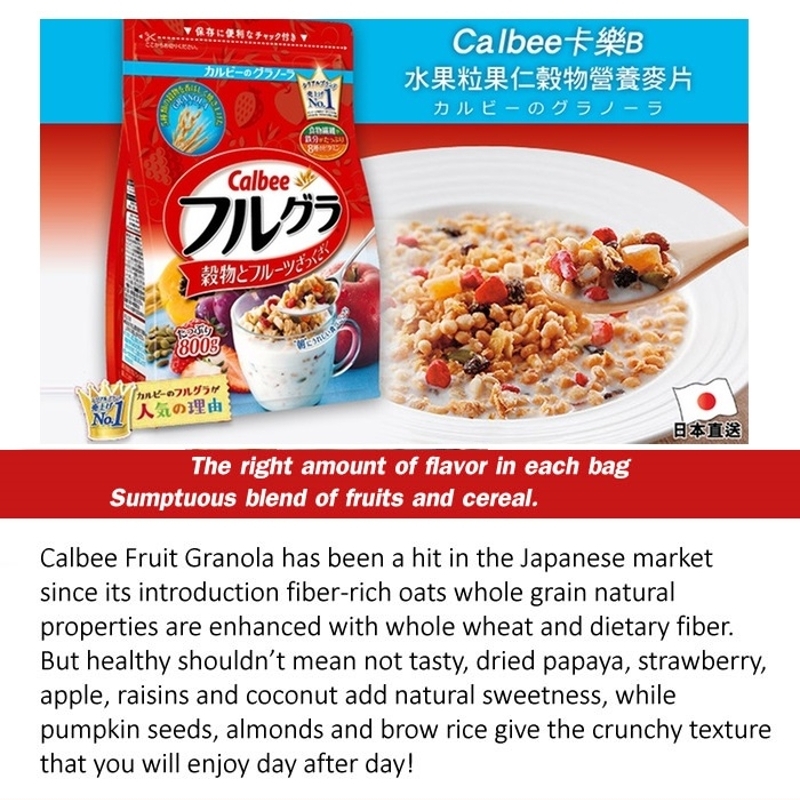 Calbee Fruit Granola has been a hit in the Japanese market since its introduction fiber-rich oats whole grain natural properties are enhanced with whole wheat and dietary fiber. 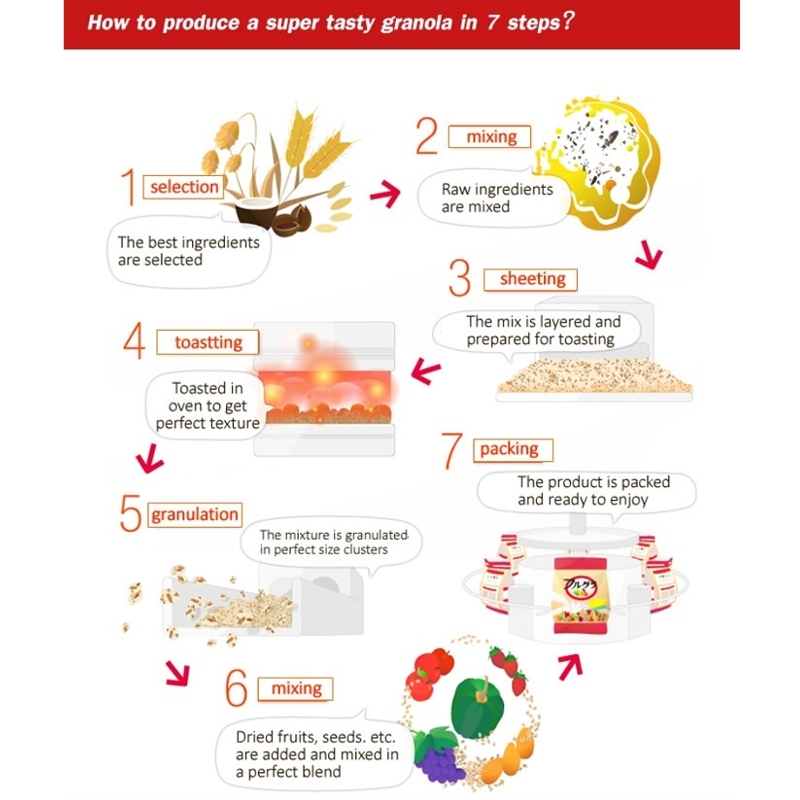 But healthy shouldn't mean no tasty, dried papaya, strawberry, apple, raisins and coconut add natural sweetness, while pumkin seeds, almonds and brow rive give the crunchy texture that you will enjoy day after day! 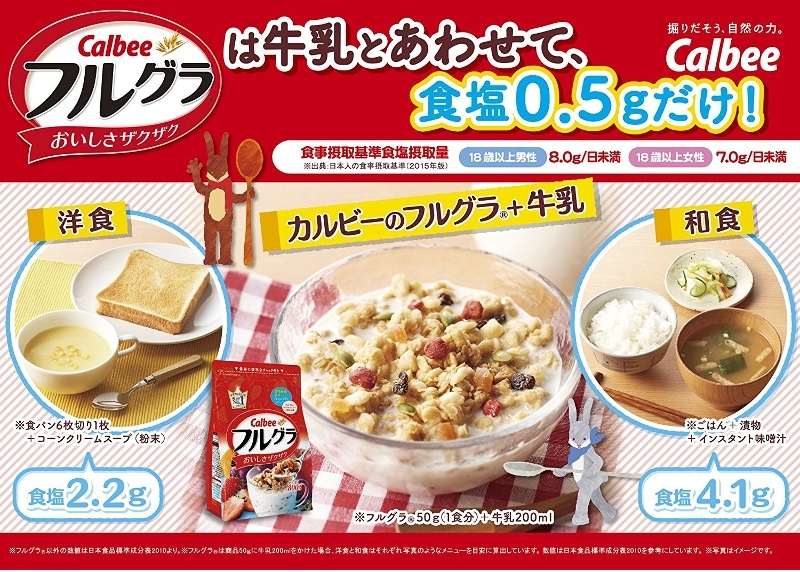 PriceUS$10.60 Calbee Fruit Granola Breakfast Cereal Ori 800g Sales Discount Shopping. 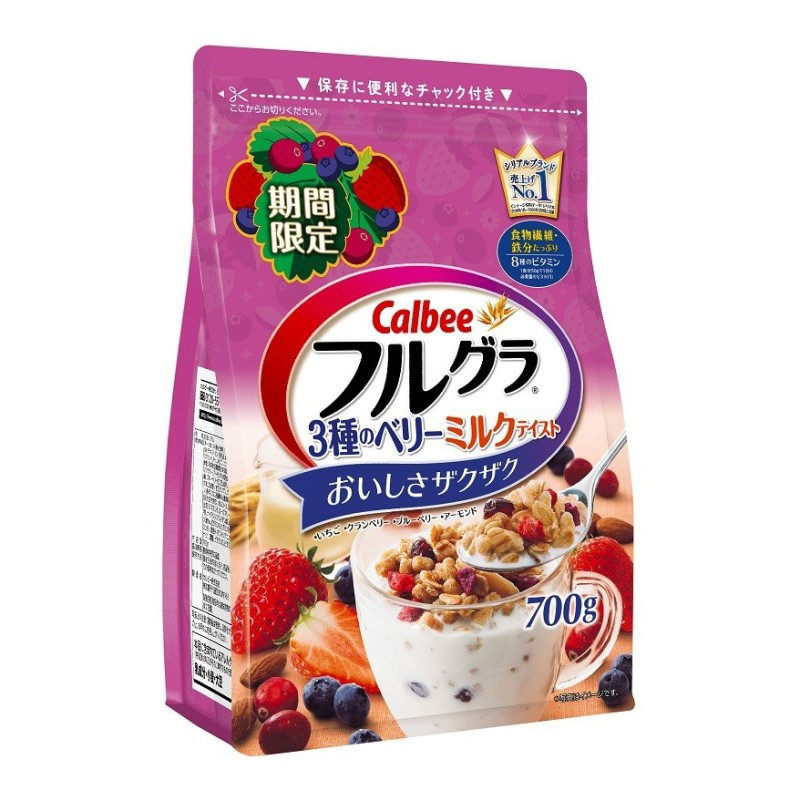 Calbee Fruit Granola Breakfast Cereal Mix Berry 700gJapan's Best Selling Cereal! 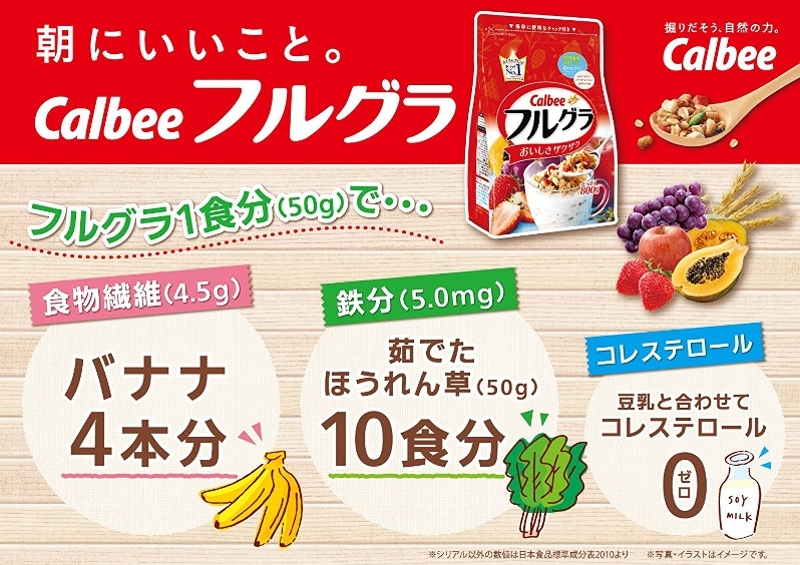 Crunchy Fruit granola from Calbee. 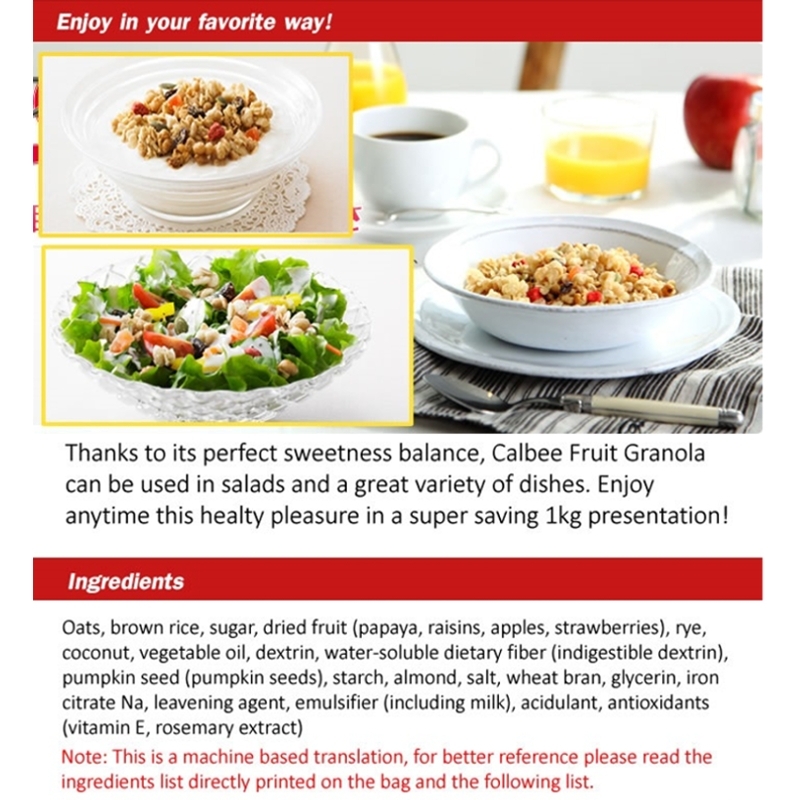 TricaJuice Health SupplementEliminate toxins and balance your body hormonal system. 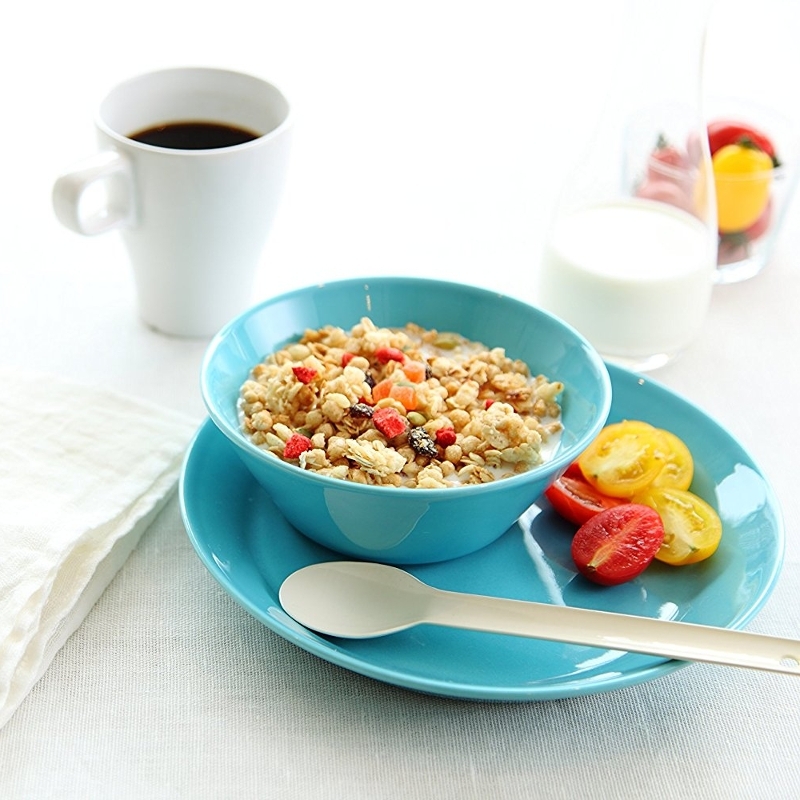 Botanical beverage mix lemon with tea Polyphenols. 15 sachet x 20g per box. 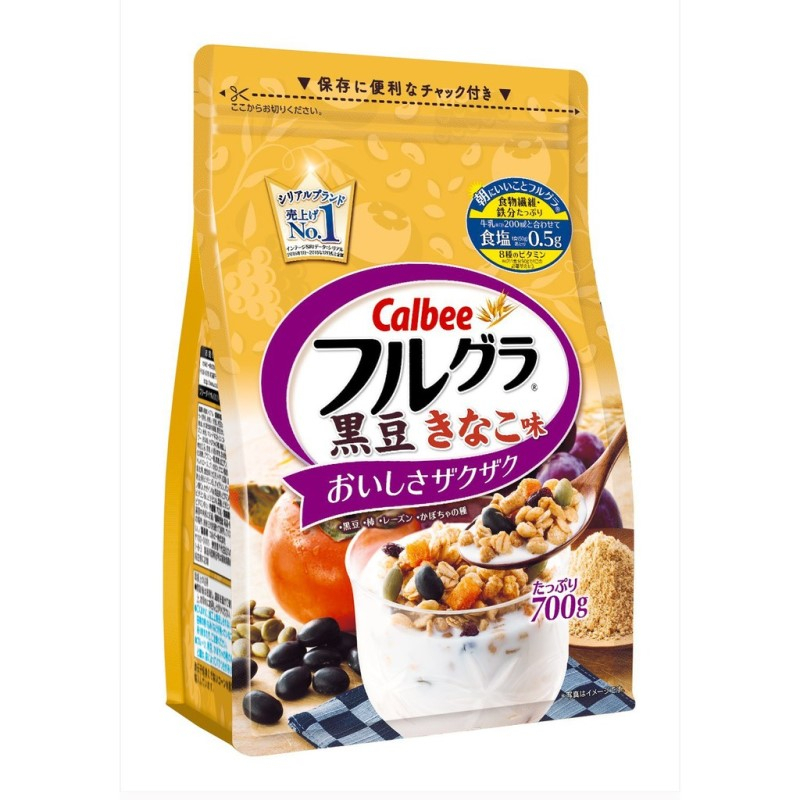 Calbee Fruit Granola Breakfast Cereal 800g x 2Japan's Best Selling Cereal! 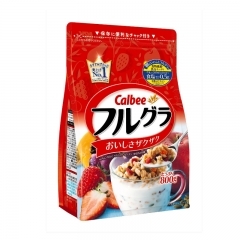 Crunchy Fruit granola from Calbee. 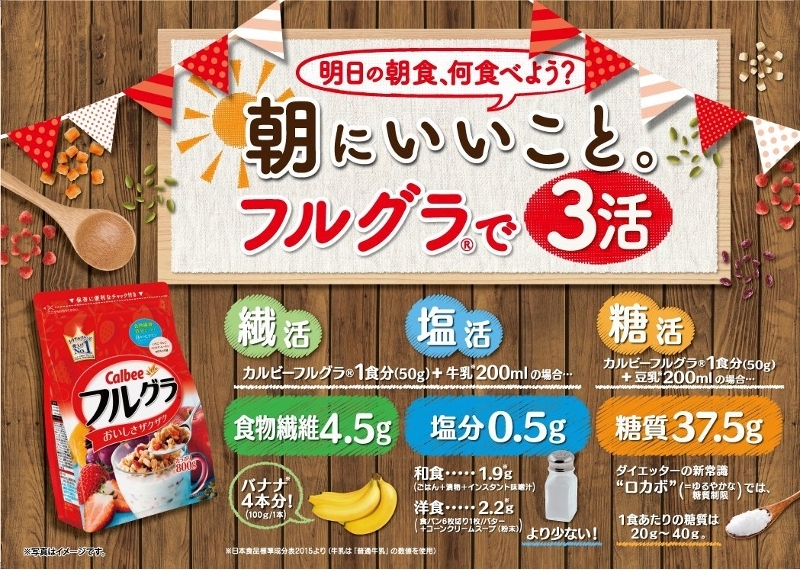 TricaJuice Health Supplement 3 Boxes SetEliminate toxins and balance your body hormonal system. Botanical beverage mix lemon with tea Polyphenols. 15 sachet x 20g per box. 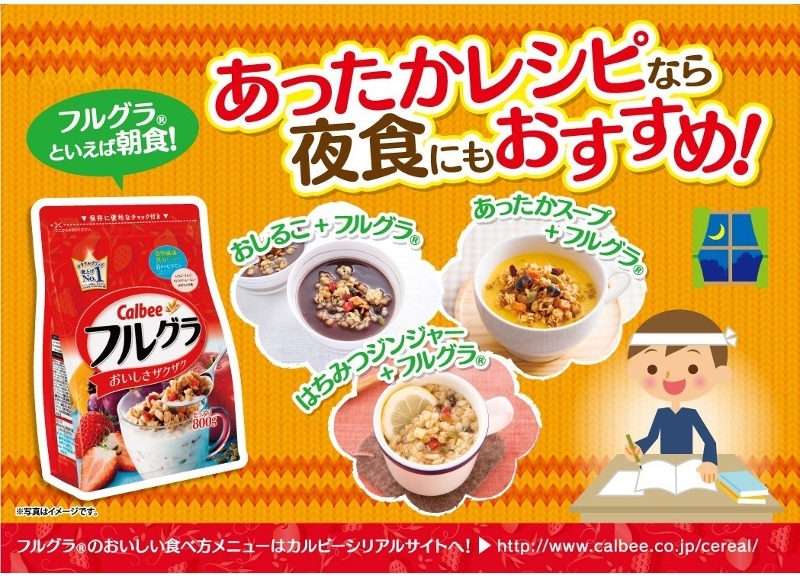 Calbee Fruit Granola Breakfast Cereal Black Bean & Kinako 700gJapan's Best Selling Cereal! Crunchy Fruit granola from Calbee. TricaJuice Health Supplement 6 Boxes SetEliminate toxins and balance your body hormonal system. Botanical beverage mix lemon with tea Polyphenols. 15 sachet x 20g per box.